select *, DATE_FORMAT(birthday, "%b %e, %Y") as _birthday, DATE_FORMAT(died, "%b %e, %Y") as _died, MONTH(birthday) as month_birth, DAY(birthday) as day_birth, DATE_FORMAT(birthday, "%b %e") as _birth_day_month from agatti_people where agatti_people.u_name = "constance-bennett"
Shares birthday with Joan Fontaine, Curly Howard, Annette Funicello see more.. 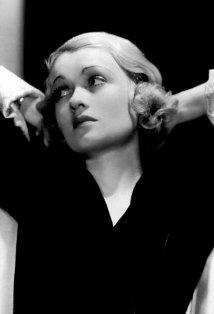 Legendary actress, Constance Bennett, was born Constance Campbell Bennett on Oct 22, 1904 in New York City, NY. Bennett died at the age of 60 on Jul 24, 1965 in Fort Dix, NJ and was laid to rest in Arlington National Cemetery in Arlington, VA.
Constance Campbell Bennett was born on October 22, 1904 in New York City. 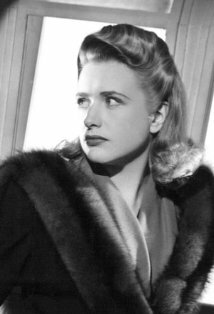 Her father, Richard, was a stage actor of some fame who eventually went into the film business and her mother, Adrienne, was a publishing agent who also ventured into acting for sometime. Her childhood was one of privilege and comfort as she and her three sisters went on to attend Miss Chandor's Prep School in Manhattan's upper east side. It was there that the young Constance began to take an interest in acting, hoping to follow in her parent's footsteps. She was then sent to study at the prestigious Mrs. Merrill's Boarding School for Girls just north in upstate New York. She soon made her stage debut with a small role in the play Everyman. In 1916 Constance, along with her sisters Joan, Barbara, and Blanche, all made their screen debuts in the silent film The Valley of Decision, written by their father. Although Constance was trained as a child to grow up as part of New York's High Society, her rebellious and unruly behavior put an end to that when, at age 16, she eloped and married. The marriage only lasted a year before being annulled. After graduating High School, Bennett remained focused on becoming an actress. She began taking small roles in off Broadway theaters as well as a few New York produced silent films such as Reckless Youth, Evidence, and Into the Net. In 1924 the young actress happened to meet Samuel Goldwyn, who cast her in Bennett's debut Hollywood film Cytherea. 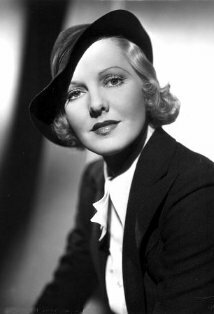 She quickly began accruing large supporting roles in films such as The Goose Hangs High, Code of the West, and Sally, Irene, and Mary. However, in 1926 she briefly abandoned her career when she married her second husband, Phillip Plant. When the pair divorced in 1929, Bennett immediately went back to Hollywood, making her talkie debut with 1929's Rich People. Thanks to her pleasant speaking voice, Bennett's career immediately took off at a time when so many others faltered. She had a strong of hits ranging from the comedy Sin Takes a Holiday to the drama Common Clay. She then leveraged those hits and signed a 30,000 a week contract with Warner Brothers Studios for the film Bought. 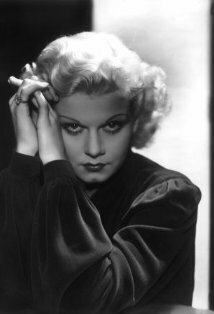 In 1932 Bennett moved to RKO studios in order to star in the George Cukor show-business drama What Price Hollywood?, which is widely considered to inspiration for A Star is Born. In the film Bennett plays an aspiring waitress whose career takes off when she meets a friendly but alcoholic Hollywood producer. Despite the fact the film lost money at the box office, critics still praised Bennett's performance. She continued to act in string of successful films. In 1933 she appeared with frequent co-star, as well as on-again-off-again boyfriend, Joel McCrea. She then appeared in a string of fairly successful films, such as Bed of Roses, The Affairs of Cellini, Outcast Lady and After Office Hours. Although she never ascended to highest echelons of Hollywood, during the 1930s she remained a considerable draw and strong Hollywood personality, known for her brazen outlook and attitude towards life. In 1937 Bennett starred in what is probably her best-remembered credit in the fantasy comedy Topper opposite Cary Grant. 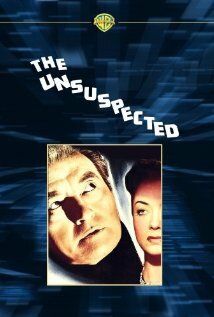 In the film Bennett and Grant play a witty, fun-loving married couple who's zany antics get them killed in car accident. They remain earth as ghosts who teach a wealthy, boring Wall Street Broker , Topper, how to liven up his life. The film was great box-office hit and gave great reviews to both its leading stars. The next year she reunited with Topper director, Norman Z. McLeod for the comedy Merrily We Live. 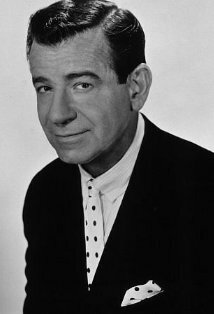 That year she also starred in the Topper sequel Topper Takes a Trip reuniting with costars Ronald Young, Billie Burke, and Alan Mowbray in Topper Takes a Trip. She continued to appear in successful film into the 1940s. She appeared as the leas in comedies such as Tail Spin and Escape to Glory. In 1941 she played the supporting character to Greta Garbo in the comedy Two-Faced Woman with many agreeing her perfect timing upstaged Garbo herself in many of their shared scenes. With the 1940s in full swing, Bennett's film career began to decline. 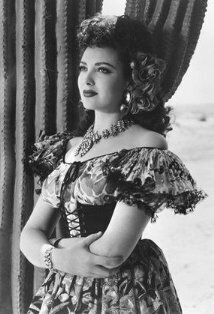 Despite positive reviews for Two-Faced Women, her film career began to stagnate, as she was constantly cast in second-rate material such as Wild Bill Hickok Rides and Sin Town. In 1942 she began working in radio, dedicating more and more time the meeting. In 1945 she hosted her own radio talk show, Constance Bennett Calls You, which lasted a year. She then spent the next couple years entertaining the troops. She ventured behind the camera for the film Paris Underground, acting as both the films producer and star. She continued to act on the big screen with films such as Angel on the Amazon by the 1950s Bennett began working in mostly radio and television. 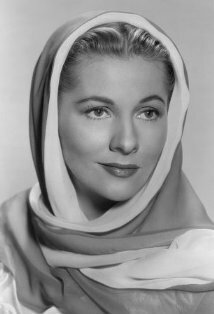 In 1951 she made her TV debut with an appearance in Cameo Theatre. During this time she also accrued a significant fortune with a venture into the cosmetics business. In 1954 she made her only stab at Broadway with the play A Date with April. The play only lasted 13 performances. 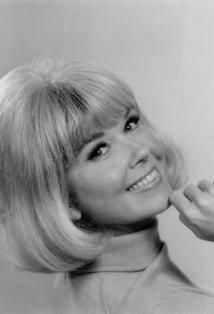 She continued to make appearances on shows like The Philip Morris Playhouse, Suspense, and It Should Happen to You. By the 1960s Bennett for the most part abandoned show business. She planned a comeback with a supporting part in what would turn out to be her screen appearance with the film Madame X. Shortly after competing the principle production; however, Bennett suffered from a lethal cerebral hemorrhage. Constance Bennett died on July 24th, 1965 in Fort Dix, New Jersey. She was 60 years old. Princess Flora dela Chicora: It's wonderful how you've made your way, Pearl. Lady Pearl Saunders Grayston: Shall I tell you how I've done it? By force of character, wit, unscrupulousness and push. Princess Flora dela Chicora: You're very frank. Lady Pearl Saunders Grayston: That's always been my pose. Minnie, Duchess of Sourae: Nothing will induce me to stay in this house another night! Lady Pearl Saunders Grayston: [as Minnie walks into the garden] It's a very slow train. Pepi'll be hungry and out of temper. You'll look your age. Minnie, Duchess of Sourae: You promised me the luggage cart. Lady Pearl Saunders Grayston: You shall have it! But you'll have to sit on the floor - there are no seats. Minnie, Duchess of Sourae: Pearl, it's not going to break down on the way to the station? Lady Pearl Saunders Grayston: Oh, how *can* you suspect me of playing a trick like that on you! Lady Pearl Saunders Grayston: It never occurred to me. Daughter of Richard Bennett and Adrienne Morrison. Sister of Barbara Bennett & Joan Bennett. Aunt of Morton Downey Jr..